Benjamin Scott is an Assistant Professor in the Department of Psychological and Brain Sciences at Boston University. He obtained his BA in Biology from the University of Chicago and his PhD in Neuroscience from the Massachusetts Institute of Technology. He was a postdoctoral fellow at Princeton University where he studied with Drs. David Tank and Carlos Brody. Quinn Carey is a Research Assistant in the Laboratory of Comparative Cognition at Boston University. She obtained her BS in Marine Sciences from the University of Maine. Su Jin Kim is a Visiting Fellow in the Department of Biomedical Engineering at Boston University. She obtained her BA in Biology from Boston University. Neville Sanjana is an Assistant Professor in the Department of Biology at New York University and a member of the New York Genome Institute. Read more about Dr. Sanjana’s work here. 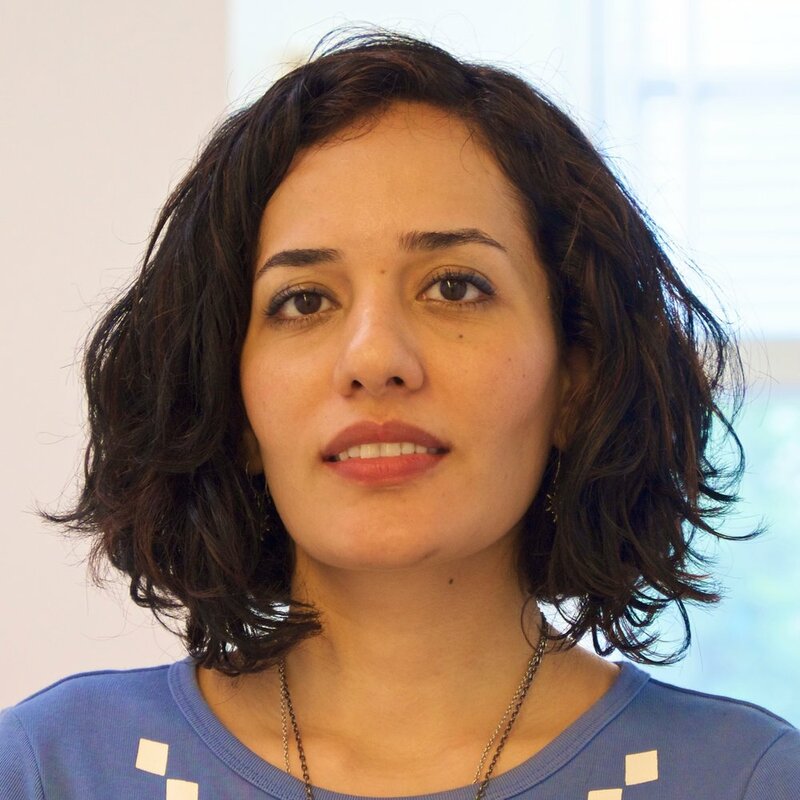 Athena Akrami is a Group Leader and Senior Research Fellow in the Sainsbury Welcome Centre at the University College London. Read more about Dr. Akrami’s work here. Kanaka Rajan is an Assistant Professor in the Icahn School of Medicine at Mount Sinai. Read more about Dr. Rajan’s work here.